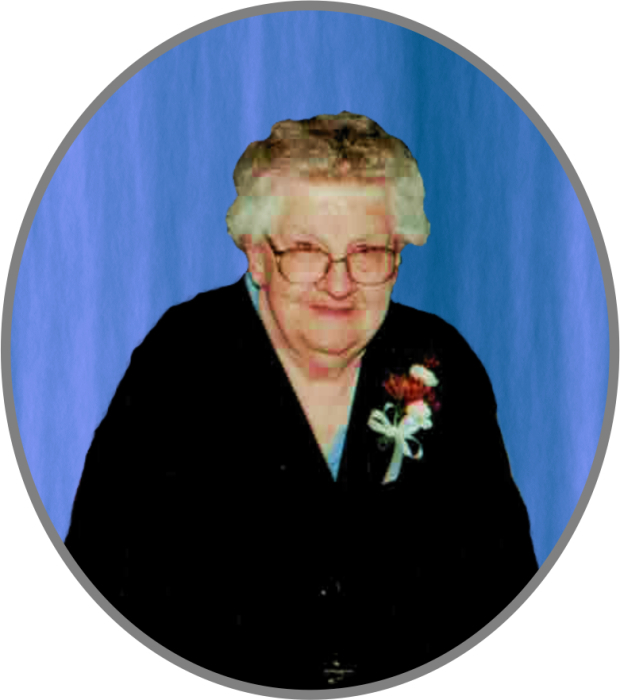 Of Beachburg, passed away peacefully in the Pembroke Regional Hospital on Sunday June 17, 2018 in her 92 year. Lepha Brown beloved wife of the late Vernard Brown. Dear mother of Barbara (Robert Hare), Lance (Faye) Brown and Garry (Gwen) Brown. Also survived by 7 Grandchildren Jeffrey (April), Trudy, Melissa, Devin, Riley, Karla (Shawn), Cory and 6 Great-Grandchildren Michael, Emma, Charlotte, Sebrina, Mike, and Jackson. Predeceased by 2 sisters Vivian Smith and Loretta Graham. Friends may call at the Fraser-Morris and Heubner Funeral Home Cobden Tuesday June 19, 2018 from 7 – 9pm. A graveside service will be held in Beachburg Union Cemetery Wednesday at 2pm. As expressions of sympathy donations to MacKay St. Carefor would be appreciated.